Mikel is a transplant who has fallen in love with Arizona. After attending Northern Arizona University for his undergraduate degree, he attended the Sandra Day O'Connor College of Law at Arizona State University for law school. 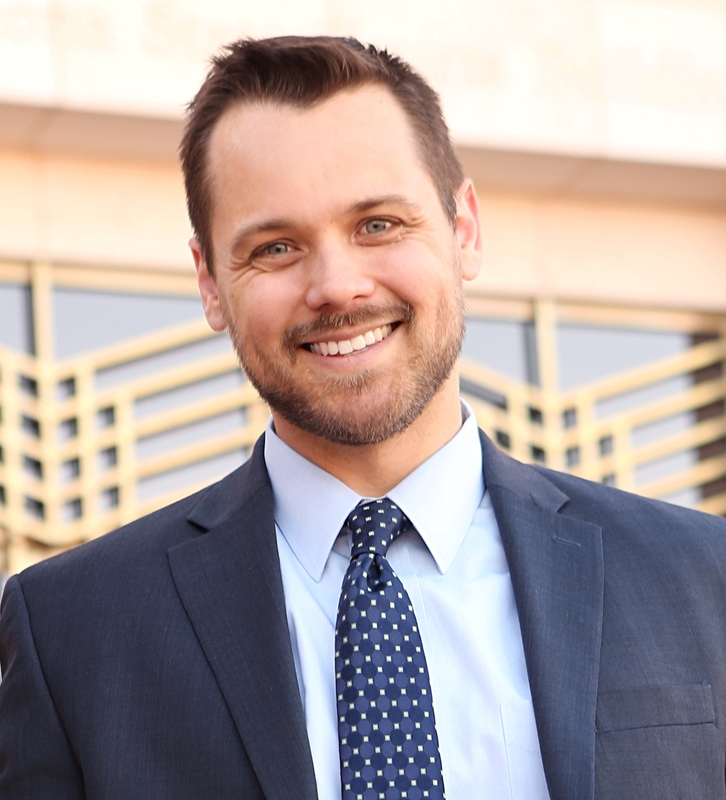 Since graduating, Mikel has worked for the Maricopa County Public Defender's Office, the last six years served in the appeals unit, where he handles criminal appeals ranging from mid-level felonies to death penalty cases. He has served on committees for both the Supreme Court and State Bar, including the Revised Arizona Jury Instruction Committee for the last five years. Mikel also coaches the New York City Bar Moot Court Team at the Sandra Day O'Connor College of Law and is the incoming president of Arizona Attorneys for Criminal Justice.